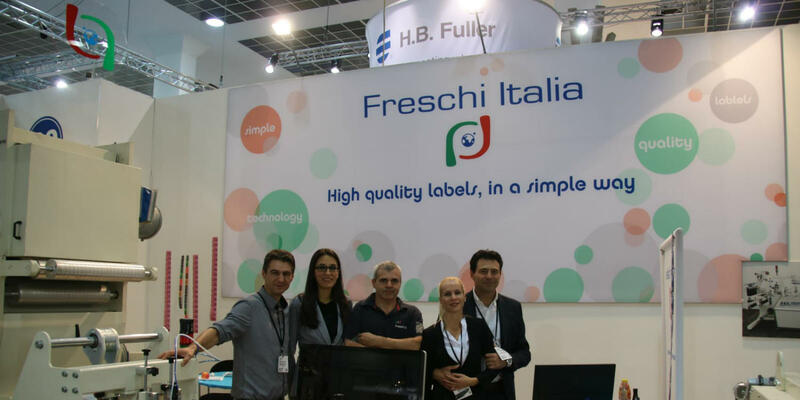 The Company Freschi Italia was born in the heart of the geographical area of production of the Printing machines, in Piacenza - Italy. 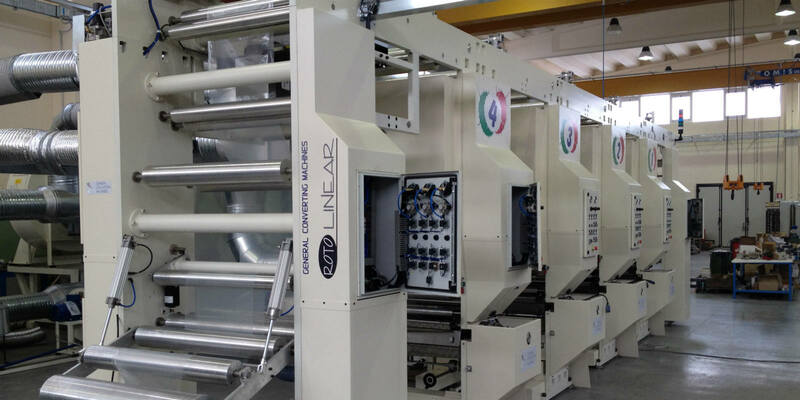 This is a self contained unit that can be installed on any existing machine. 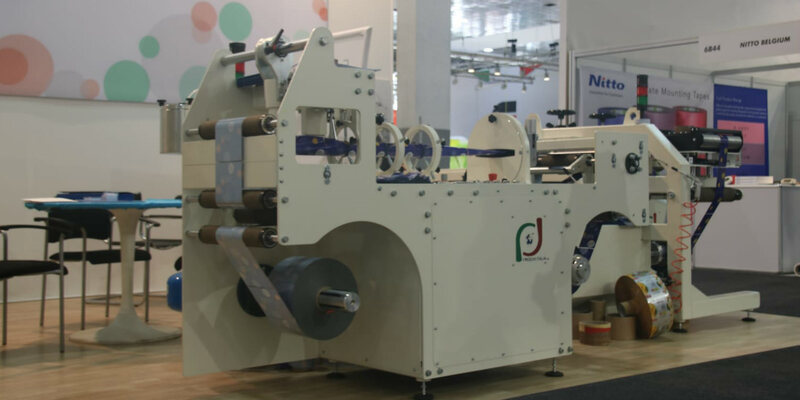 Thanks to the non-stop- rewinder, reels are changed automatically and as a consequence production is faster and there is no need for secondary rewinding.